Survey & Ballot Systems (SBS), a leading third-party election provider, is proud to announce surpassing 100 cooperatives served across the country. Since 1990, cooperatives have turned to SBS as a trusted election expert in helping their organization get the most out of the voting process. Leading the charge in bringing member voting online. Simplifying the nomination process through the creation of DirectNominations®, an online application supporting easy nominee self-registration, member petitions and comprehensive administrator control. Integrating voting through single sign-on, enabling members to access their ballot through your members only portal. 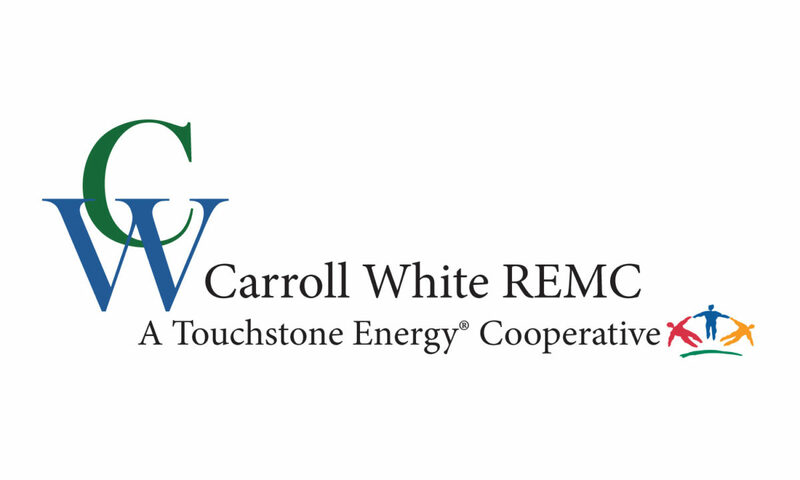 Carroll White REMC is an electric cooperative located in northwest Indiana, serving nine counties and 16,000 members. They were formed in 2012 after a consolidation of two cooperatives in White County and Carroll County. This vote to streamline efficiencies and save money for members was their first introduction to SBS, who handled the balloting. Due to the important decision being made, both cooperatives were committed to ensuring all members were able to respond and vote. Offering online, mail-in and onsite voting provided accessibility and convenience to all members. This process was “professionally run and very impressive”, according to Casey Crabb, Communications & Public Relations Manager at Carrol White REMC. Prior to moving their board of director’s election to SBS, they handled the process internally, with bylaws requiring in-person ballots being cast at the annual meeting. As they found though, members’ time is a premium and not everyone can attend a two-hour meeting to vote. In expanding their voting offerings to members, Carroll White REMC has outlined goals they hope to achieve in future elections. The first and most obvious is to have more votes cast increasing the members who have a say in the running of their cooperative. Discussion is good and healthy, and when members feel they have a real stake in the organization, they are more inclined to actively participate. Even the simple act of voting may engage someone who down the road could become a great board member for the cooperative.